“Microsoft Monday” is a weekly column that focuses on all things Microsoft. This week “Microsoft Monday” features news about a major Xbox One bundle sale, the new Clarity web analytics tool, Office 365 apps gaining dark mode on the Mac, the new Hummingbird news app and much more! 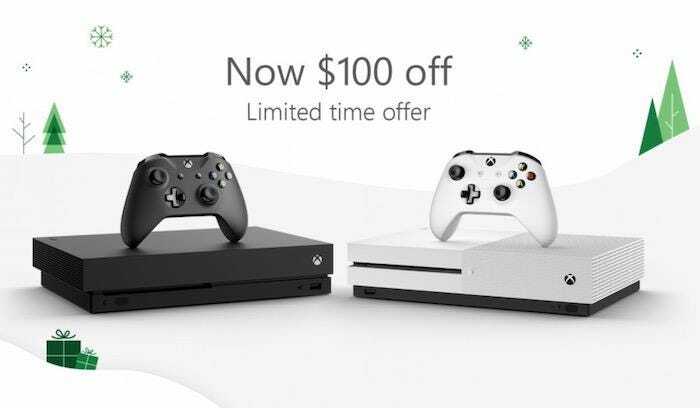 For the holiday season, Microsoft is discounting Xbox One S and Xbox One X bundles for $100 off across the board. So you can get an Xbox One S with a game for only $200 or a new Xbox One X with a game for $400. The Xbox One S deal with the $100 discount applies to bundles that include games like Fortnite, Minecraft, Sea of Thieves, Battlefield V, NBA 2K19, Forza Horizon 4 and PUBG. The Fortnite bundle includes a full-game download of Fortnite Battle Royale, the Eon cosmetic set download and 2,000 V-bucks. And the Battlefield V bundles comes with the Deluxe Edition of the game — which includes copies of Battlefield 1 and Battlefield 1943 along with a one-month subscription to EA Access. The Xbox One X has a number of bundles available. Some of the bundles include NBA 2K19, Battlefield V, Fallout 76, PUBG, Shadow of the Tomb Raider, Forza Horizon 4 and more.